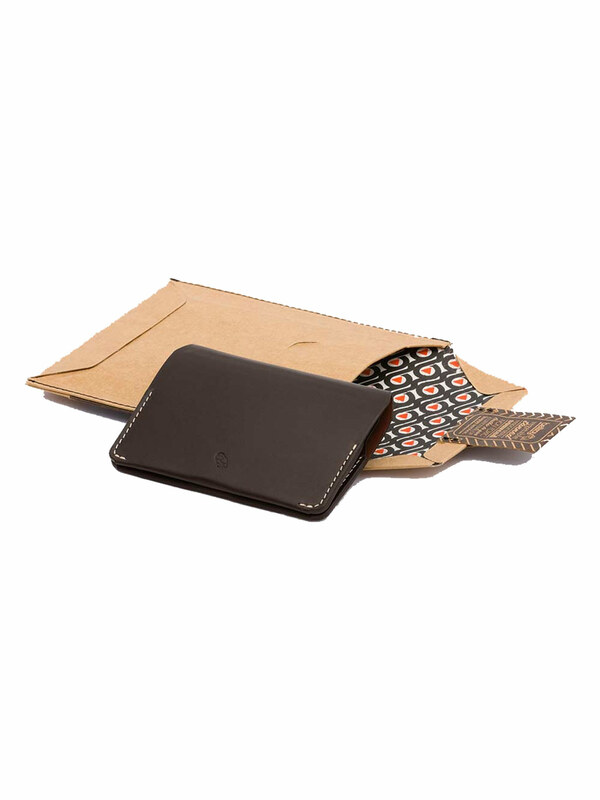 Protect your cards in a tailored leather case. 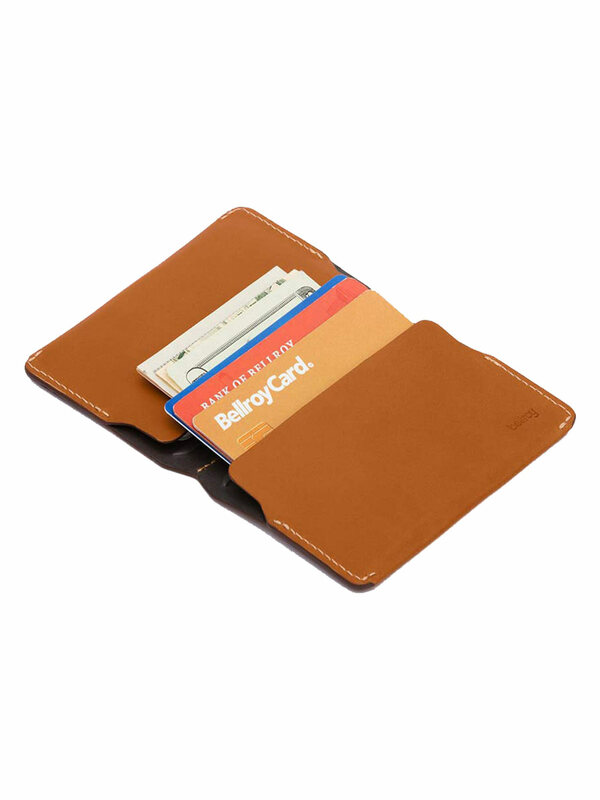 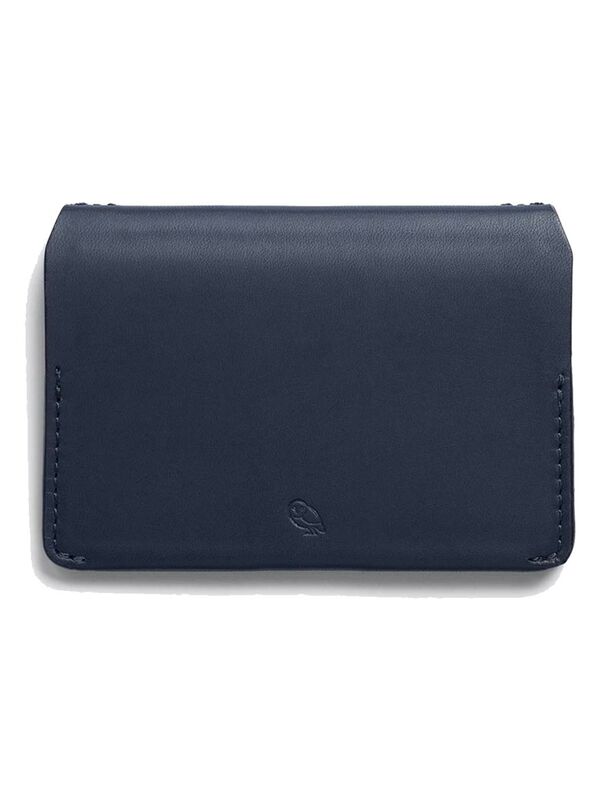 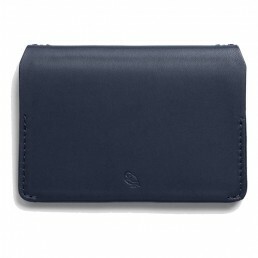 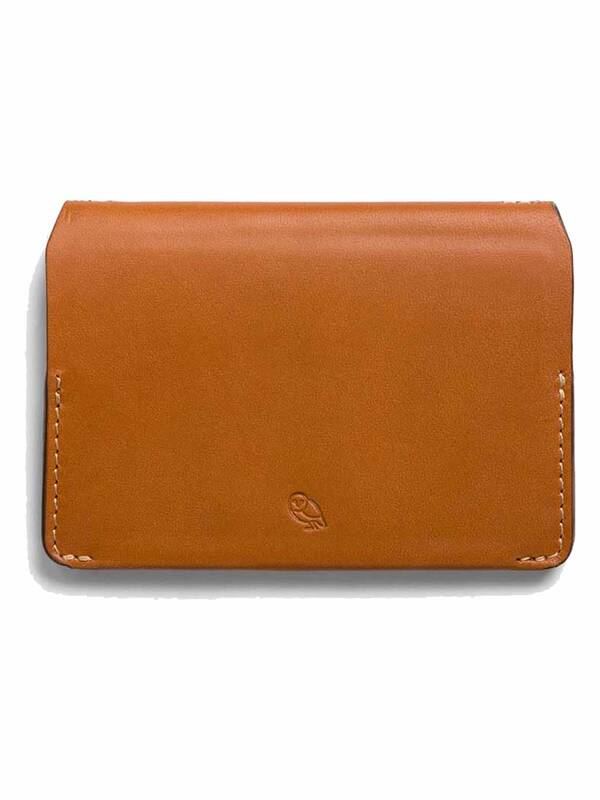 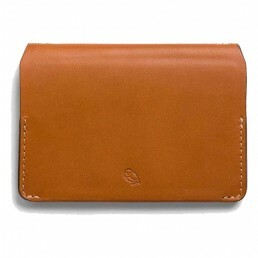 If you prefer credit over cash, the Bellroy Card Holder is a great way to slim down and still carry what you need. 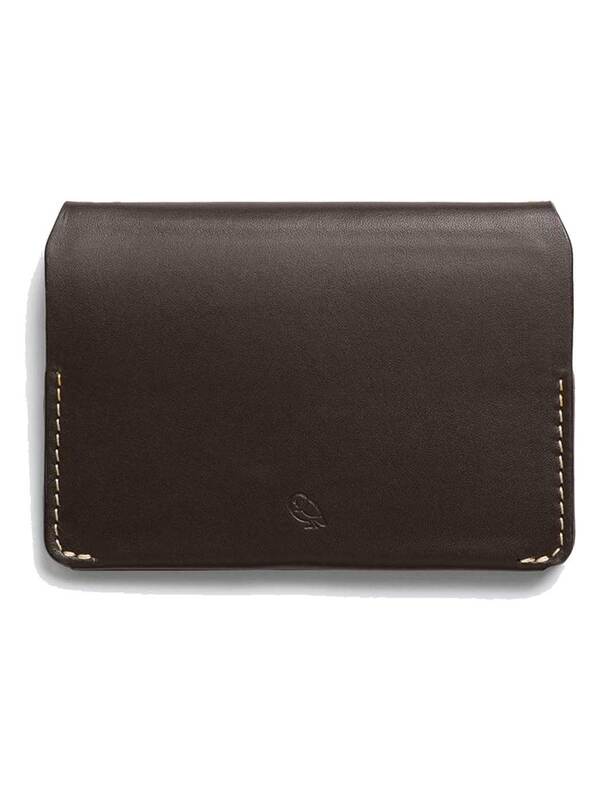 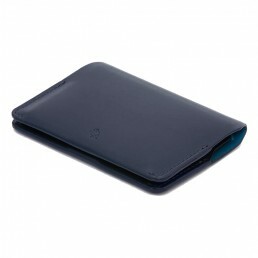 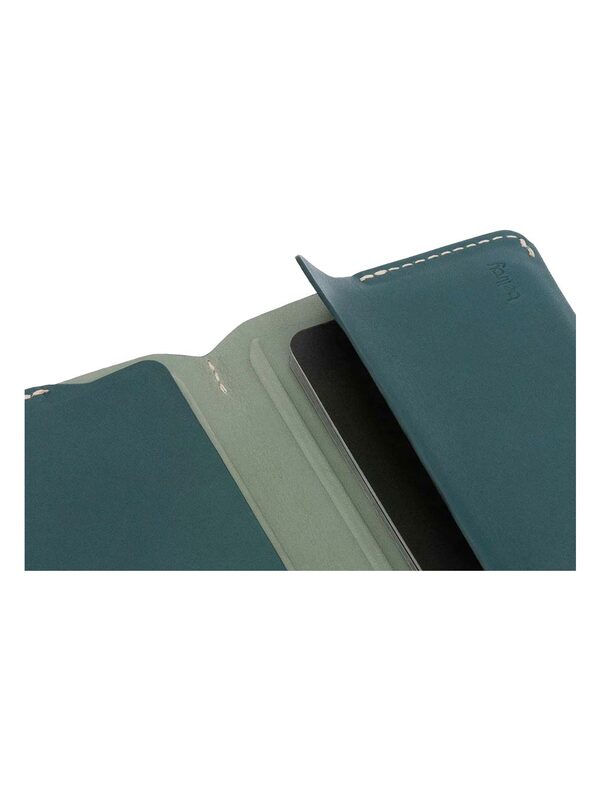 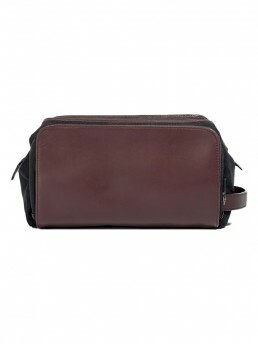 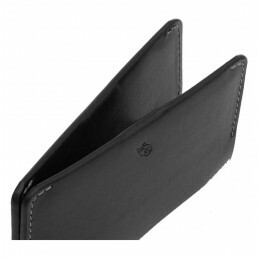 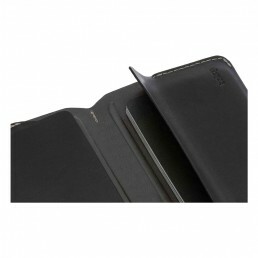 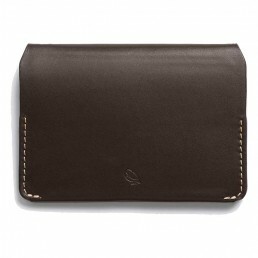 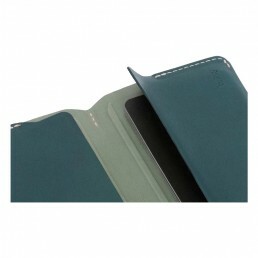 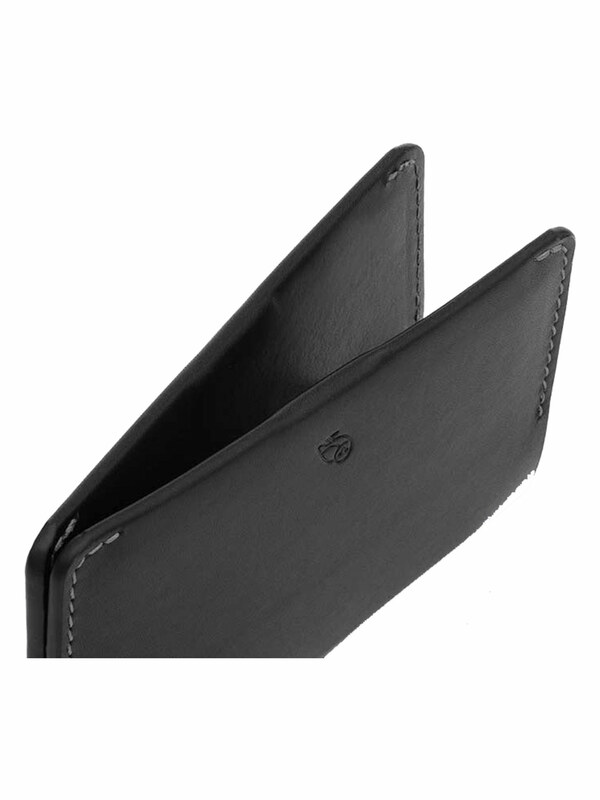 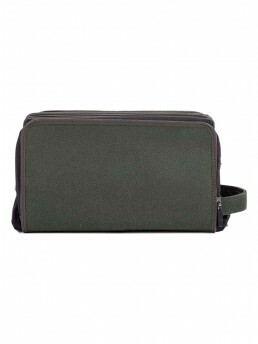 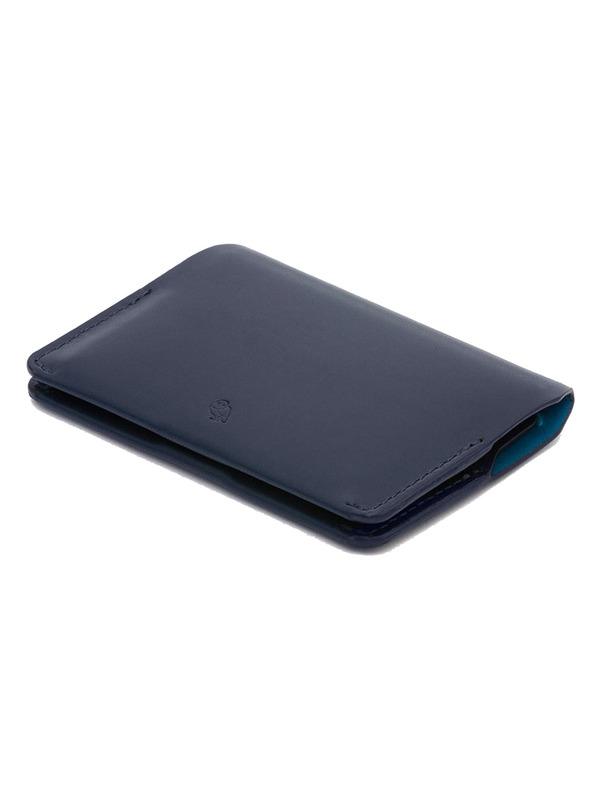 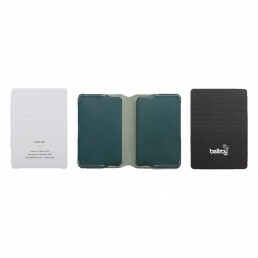 Also Perfect for those looking to protect their business or regular cards in a slim leather holder. 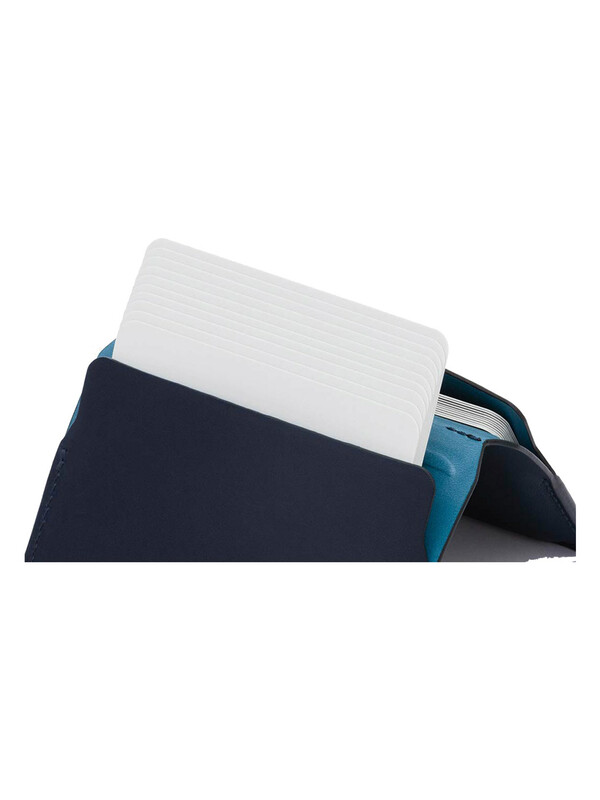 The bifold design allows you to organize things into two sections, helping to avoid mixing other people’s details in with yours. 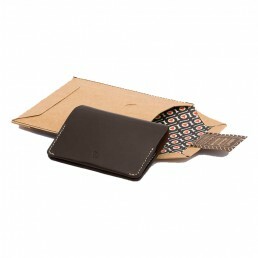 This wallet style was inspired by the Japanese ‘Meishi’ ritual of exchanging business cards. 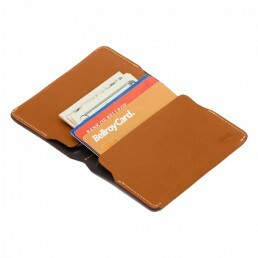 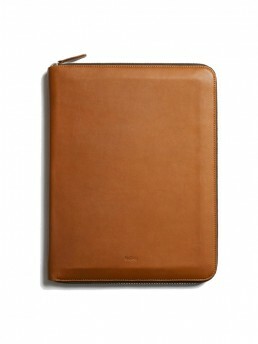 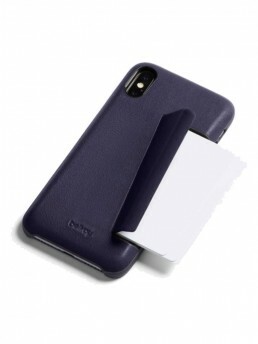 Bellroy translated the idea into a global design fit for any professional. Flow seamlessly through your business exchanges. 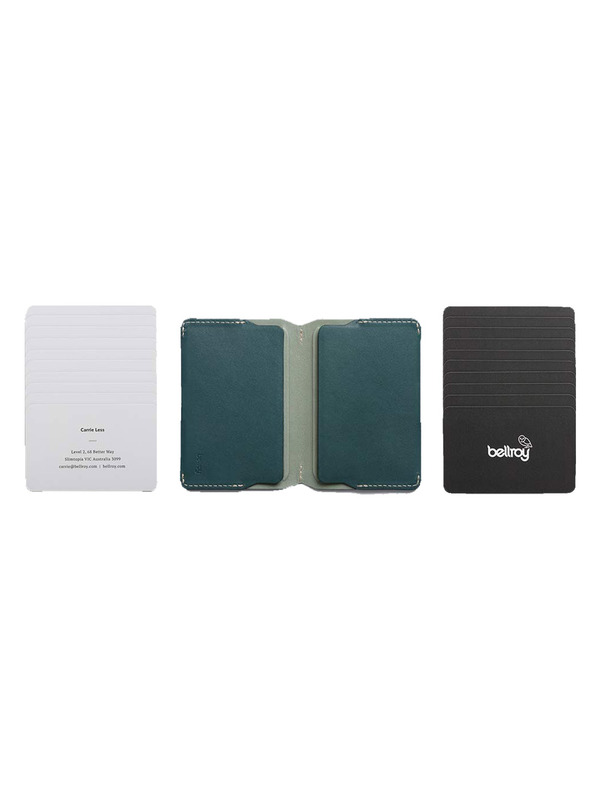 A magnetic closure keeps your cards in check, adding a sense of calm and clarity. 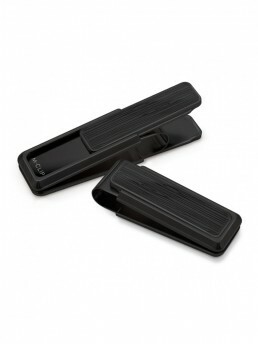 No fumbling with clips or awkward loops.